We've seen some f/0.95 lenses in the last few years, but what about f/0.65? It turns out that insane aperture is possible with the new Nikon Z mount. 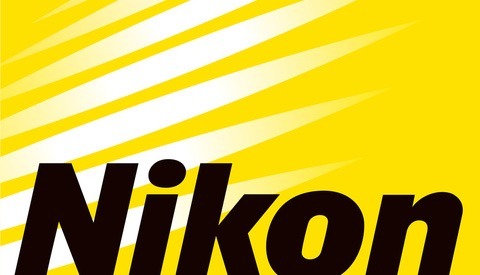 Nikon France marketing director Nicolas Gillet delivered the news in an interview with the French photoblog Mizuwari, in which he stated that Nikon's F mount is limited to f/1.4 autofocus lenses, but the new Z mount can go all the way out to f/0.65. f/0.65 is about 1.1 stops faster than the Z mount's current fastest lens, the 58mm f/0.95 Noctilux. It's also 2.2 stops faster than the more typical f/1.4 aperture characteristic of fast lenses. It's even wider than the insane f/0.7 Zeiss lenses NASA used during the Apollo project, later adopted by Stanley Kubrick. 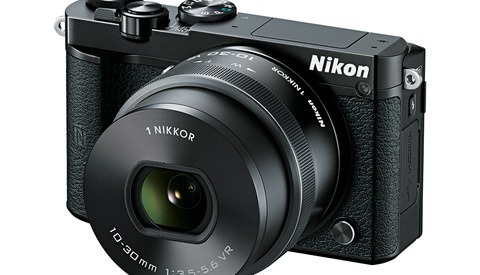 Of course, theoretically possible and coming to the market are two wildly different things, and it's not clear that Nikon has any intentions of ever going that wide. Besides likely having some serious technical challenges, it's probable such a lens would be prohibitively expensive, so much as to discount it from being reasonable to bring to market. 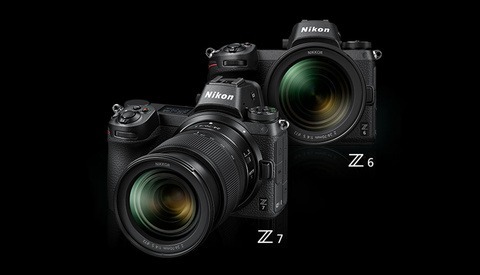 Nonetheless, the fact that it's even possible shows Nikon has left some serious room for expansion with the new Z mount, which should bring some interesting and fun possibilities down the road. 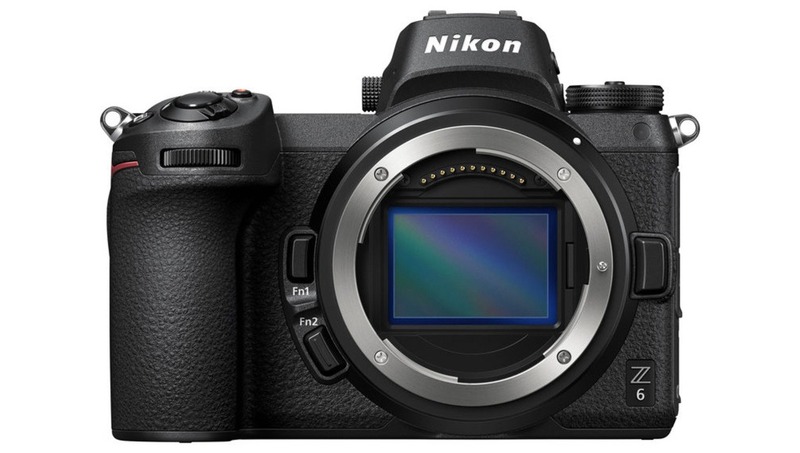 Nikon D850: Savior for Nikon? Bring on the 0.95 and 0.65 lenses, but I want AF, small size and less than $1500. ...and a $9,999 tripod, because my DoF will be less than 1mm! Great to know even if it's completely impractical. Looking forward to shooting Brenizers with a f/.65 lens. Before mirror less cameras quite a lot of the reason we 'pro' photographers looked for fast lenses was so we could have a brighter viewfinder to compose and focus our images. Sometimes to use a lens wide open but more often than not f2.8 or f4 would give sufficient shallow depth of field for a nice portrait or whatever. Also most lenses perform better once stopped down one or two stops. Surely electronic viewfinders don't get any brighter from f4 to f0.65. Are we just catering for a new fad of making images with extremely shallow depth of field? - too shallow in my opinion in quite a lot of cases.